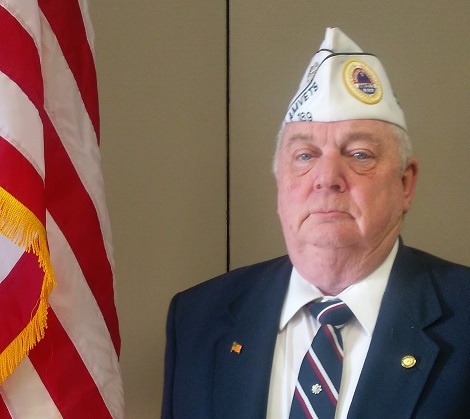 AMVETS PA - Are you a Furloughed Veteran? Are you a Furloughed Veteran? Here is a link to resources for Veterans that are directly affected by the Government Shutdown.